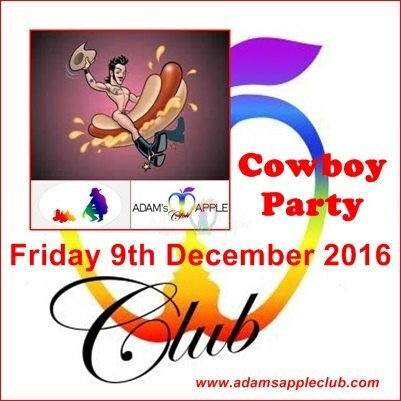 Adams Apple Club the best gay bar in Chiang Mai. If you want to see a really good show, please come to our gay bar. In our gay bar you get the best shows and the hottest boys in town.